To accompany a major exhibition in 2019, IGPOTY and Blenheim Palace have teamed up to offer a new free to enter special award to celebrate the beauty of this extraordinary location. 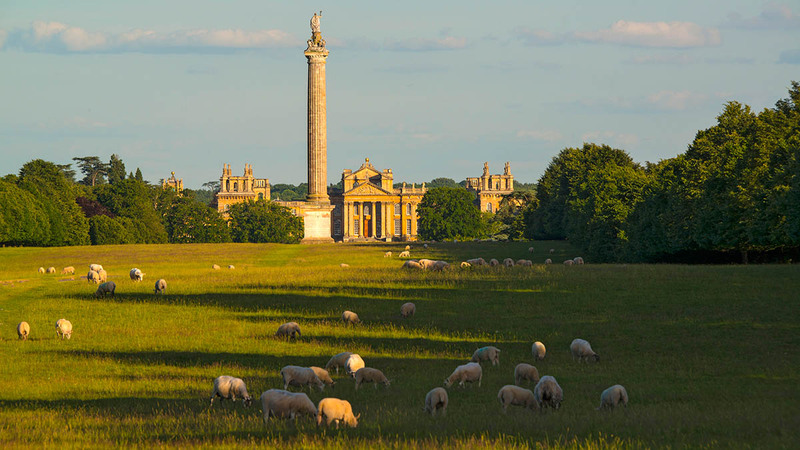 Use photography to capture the enduring beauty of Blenheim Palace and the majesty of the 2,000 acre Capability Brown designed landscape. This unique World Heritage Site is a perfect location for all types of garden photography with several Sites of Special Scientific Interest, including the Great Lake and the ancient oaks in High Park. From secret gardens to open parkland, Blenheim Palace is a photographer’s dream. This free to enter special award is open to everyone (adults only) and is a chance to explore and capture one of the world’s most famous landscapes and its hidden treasures through photography. Selected winners will form part of an exclusive exhibition at the IGPOTY exhibition at Blenheim Palace in 2019 and will be published in the latest annual hardback book. There will also be special prizes for first place including a champagne afternoon tea and a private tour. Staff of Blenheim Palace are excluded from entry.